Now fully certified by the Port of London Authority our 6.8 ‘Heritage’ by Ribcraft is ready to hit the water. Keep an eye out for us on the Thames next week! From November 6, our teams will be working on one of the most iconic locations in Central London. A project mix of surveying, cleaning and restoration will be rejuvenating this site, known worldwide as a landmark in London. Stay tuned to our News channel for more details. 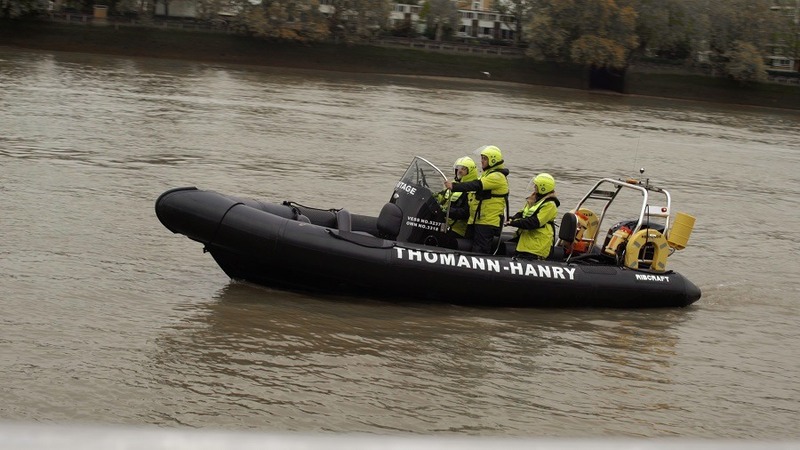 Part of Thomann-Hanry®’s team in their super smart MUSTO outfit attending Commercial Operators Licence training.